Stay warm with this soft poly fleece blanket. 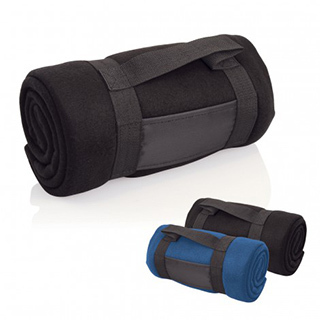 Perfect for transport and outdoor adventures, this promotional gift is a guaranteed hit. Has handy carry strap. Great for the car!